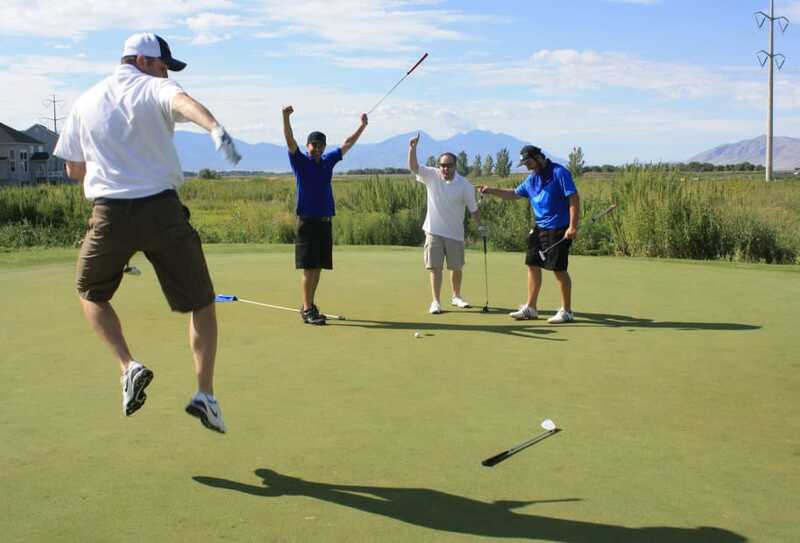 The Chamber is pleased to offer a golf tournament geared toward small business in Utah Valley. This is another great networking event where small business leaders can relax, connect, and enjoy the beautiful outdoors with other local professionals. If you are interested in participating in the 2018 Small Business Golf Tournament, click here to register. If you are interested in sponsoring this event, contact Kate Bowcut at kate@thechamber.org or by phone at 801-851-2556.